Do you ever get to the end of a busy week and struggle to remember all the nice things that happened? Your best moments make every day matter. 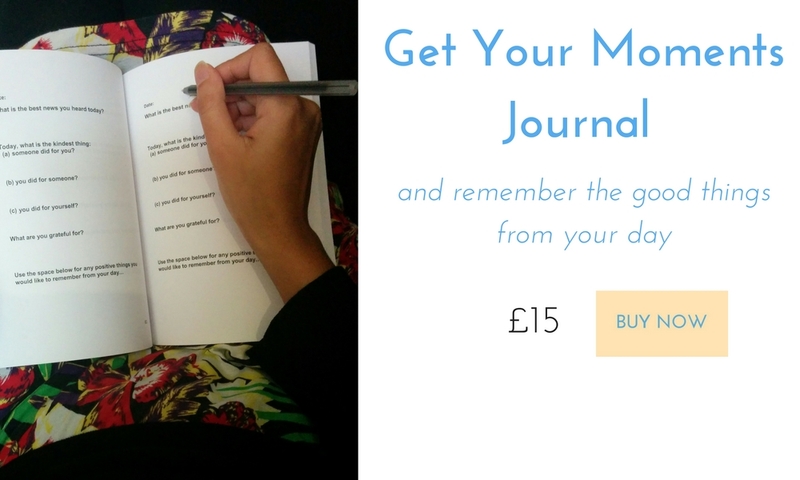 Why not take the time to reflect and enjoy them with The Moments Journal? Answer six carefully chosen questions every evening to help you remember and enjoy the special moments. Be inspired by real-life, uplifting stories and quotes included in the journal. Remember special moments you might otherwise have forgotten. 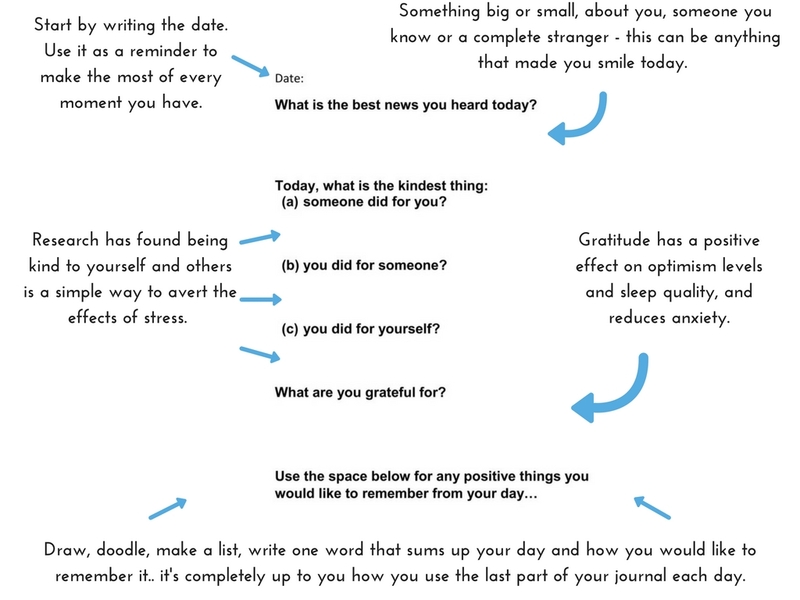 It’s a simple, quick and fun way to remember the highlights of your day before you drift off to a restful sleep. 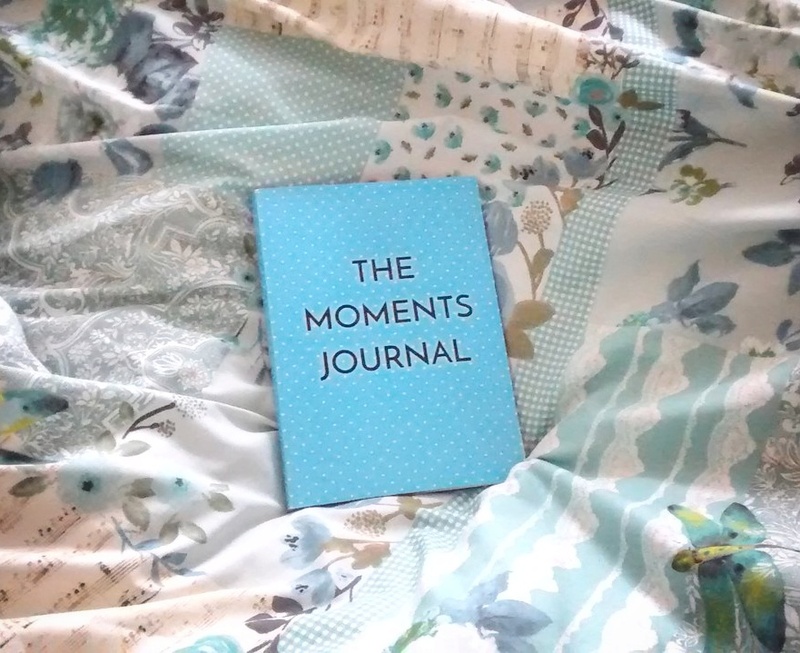 The Moments Journal is printed in the UK on high quality, FSC 100gsm paper. 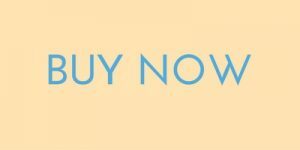 All proceeds will be reinvested into Good News Shared, so you will be helping more positive charitable stories from around the world be highlighted and celebrated. Find out more here. 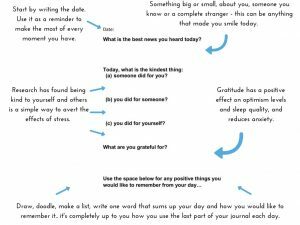 The Moments Journal, by Good News Shared.